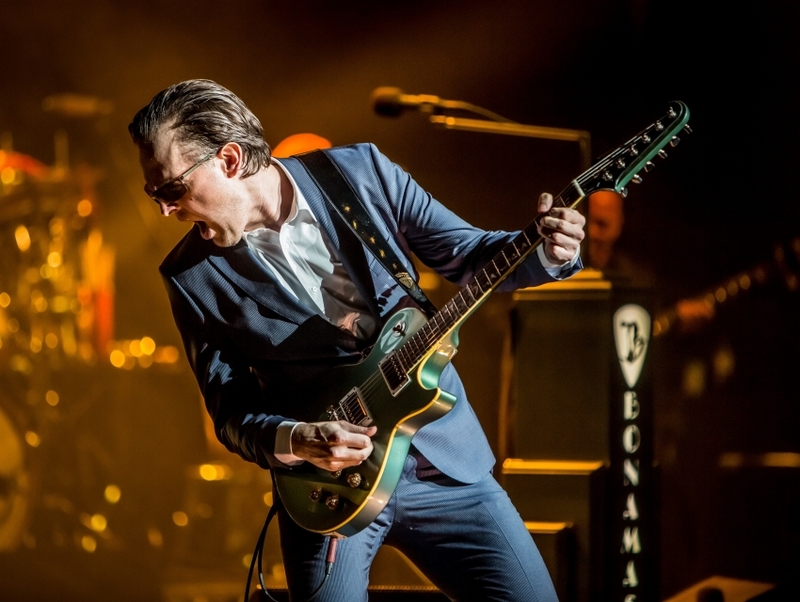 Joe Bonamassa is a blues guitarist, singer and composer from Utica, NY. Bonamassa opened for B.B. King at the age of 12 and has continued to perfect his blues-rock sound since then. He's known for his rough voice and his precise, yet twangy guitar playing. In 2000, he released his debut album, A New Day Yesterday.